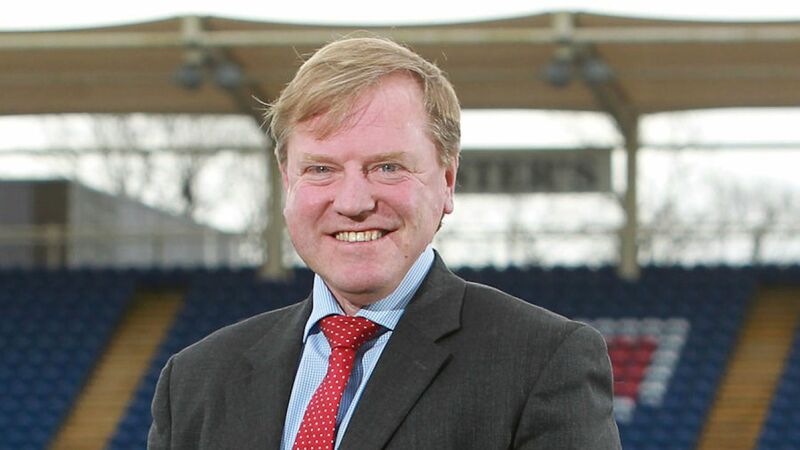 Glamorgan will look to appoint a new director of cricket after Hugh Morris stepped down from his dual role in order to focus on his work as the club’s chief executive. The potential change was one Morris flagged in advance when commissioning an external review of Glamorgan’s season. The Welsh county finished bottom of Division Two of the Championship, winning just twice, and failed to make it out of the group stage in either the Vitality Blast or Royal London Cup. Morris returned to the county where he spent his playing career in 2014, having served as England’s managing director of cricket since 2007. The club will start its search for his successor immediately. Huw Bevan, who was strength and conditioning coach at the ECB during Morris’ time with England, conducted the independent review, which was presented to the Glamorgan board this week. “With the disappointing performances on the pitch this season and the need to spread my time more evenly across the business, it has been decided to split the chief executive and director of cricket roles at the club,” Morris said. “Next year we have four Cricket World Cup matches at Sophia Gardens, as well as an IT20 match, followed by the ECB’s new competition in 2020 and the new international calendar. We are also working with Cricket Wales on developing a strategy for cricket in Wales to grow the game across the country.